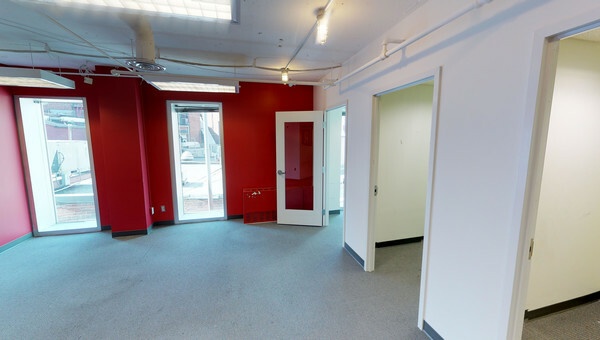 Rent Coworking or Office Space in the Capitol Hill Area of Washington, D.C. There is a wide variety of office space for rent in the Capitol Hill Washington, D.C neighborhood. Aside from being home to our nation’s Capitol, the Supreme Court and Congress, Capitol Hill’s unique architecture and history make it a sought after area for businesses looking to rent office space in Washington, D.C. Home to approximately 35,000 people, Capitol Hill is one of the most populated neighborhoods in Washington, D.C. 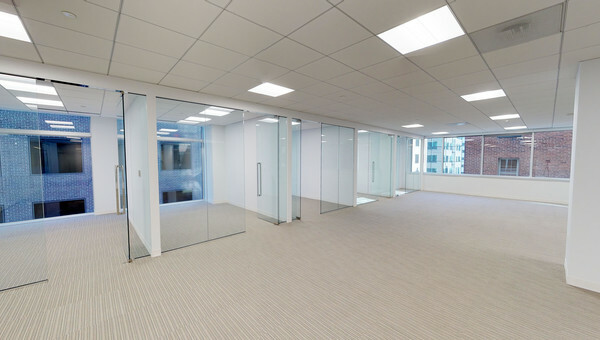 Filled with lobbying firms, most office spaces for lease in Capitol Hill have private and shared work spaces, 24-hour security, conference rooms, fitness centers and floor-to-ceiling windows with a beautiful view of Washington, D.C. This area is conveniently situated next to great retail, hotels, restaurants and other amenities. Another hotspot in Washington, D.C. is the historical Barracks Row, which is only a five-block radius from Capitol Hill. This area continues to undergo revitalization with new businesses leasing office space left and right. Retail business owners can enjoy the steady influx of visitors from the many events Barracks Row puts on year-round. 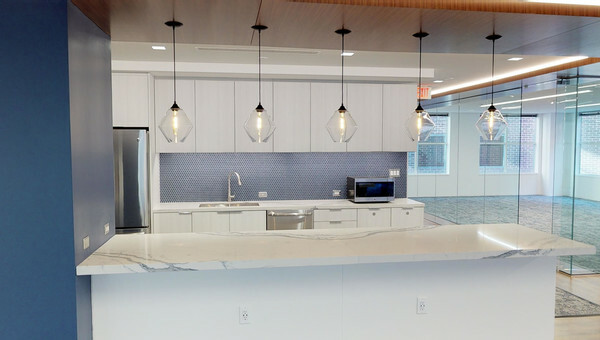 If your business is looking to lease office space in one of the most sought convenient neighborhoods in Washington, D.C, start your search with Truss. Truss knows searching for office space for small businesses can be a strenuous process, but with Truss’ innovative software, finding office space has never been easier. Start your search with Truss. 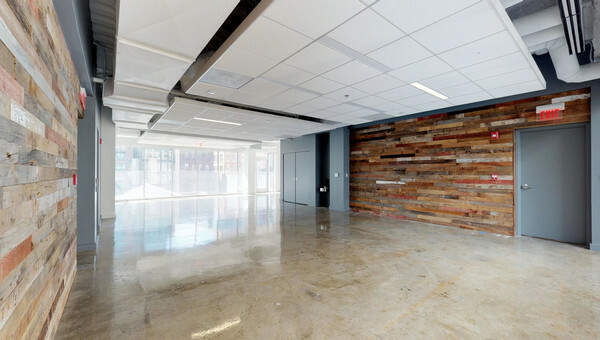 Find space in Downtown Washington, D.C.